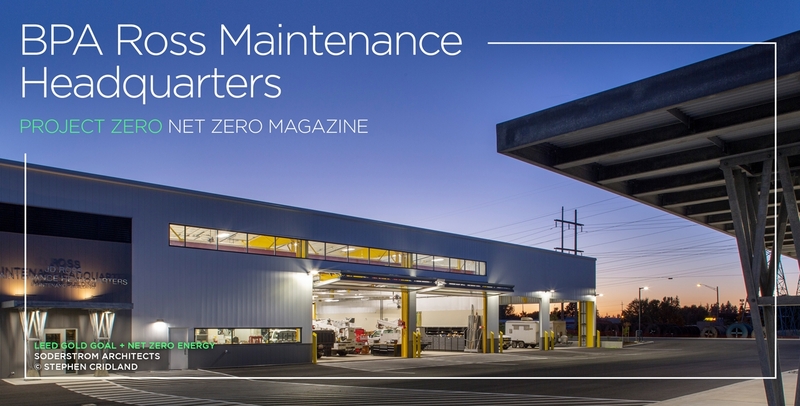 Bonneville Power Administration’s Ross Maintenance Headquarters is operating at Net-Zero energy and was recently highlighted in Net-Zero Buildings magazine. Interface is proud to have played an integral role in designing and implementing unique energy efficient building systems for BPA. Ross Maintenance HQ is not only an ultra-energy efficient facility capable of operating 24/7; it also serves as a template for forthcoming projects. Interface Engineering, Inc. has been leading the way for nearly a half century. As experienced engineers and consultants, we provide integrated design solutions for clients around the globe. Collaboration can produce amazing results. Whether it’s your next project or a new career path, let’s work together.